After a divorce or break up, you may think you and your ex are on good terms. Not every split ends in fits of screaming and rage. Still, things often shift at a moment’s notice. That’s fine if it’s just the two of you, but when you have children, that complicates matters. 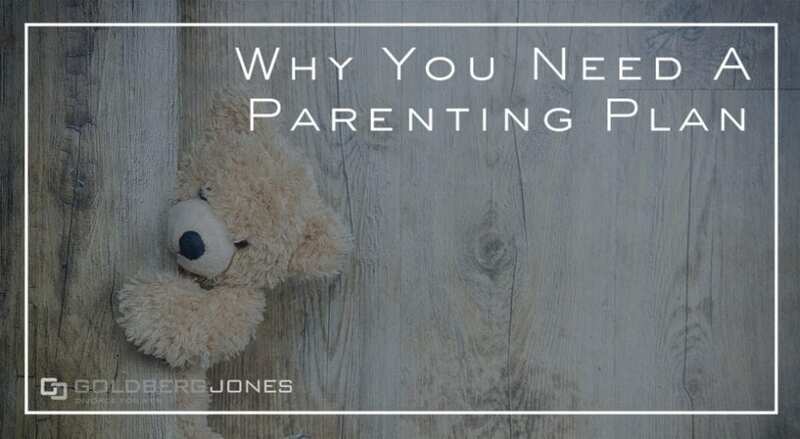 Even if it appears you two can coexist and co-parent in an amicable fashion, it benefits you to have a parenting plan in place. To Start: What Is a Parenting Plan? Basically, a parenting plan lays out all the obligations and rights of each party. This includes where the child lives most of his or her time, who has decision making power, and things like child support, among others. If you have disputes, the courts look at this document. Caller: “I recently broke up with my girlfriend of three years. We had a kid together, we have no court-ordered child support order in action right now. She’s been asking for child support and I’ve been paying her child support and keeping track the best I can with money orders. Rick: “Yeah..to answer your question of ‘where do you stand,’ you stand fine presently. If you’re good with that. And what I mean by that is, you’ve obviously been making some level of support. Keep track of it so you can demonstrate that and show you’ve had good faith and you’re a good guy. “That being said though, because there hasn’t been a court order, there are no assurances. If you have questions about your case or need to speak to a divorce lawyer, our San Diego office is here to help. Related Reading: I Lost My Job, Can I Get My Child Support Payments Lowered? One of our founding partners, Rick Jones, makes regular appearances on the Danny Bonaduce and Sarah Morning Show, where he addresses family law questions from listeners. One recent caller finds himself in a sticky situation with his ex, visitation, and child support. It provides a perfect illustration of why having a parenting plan is so important.